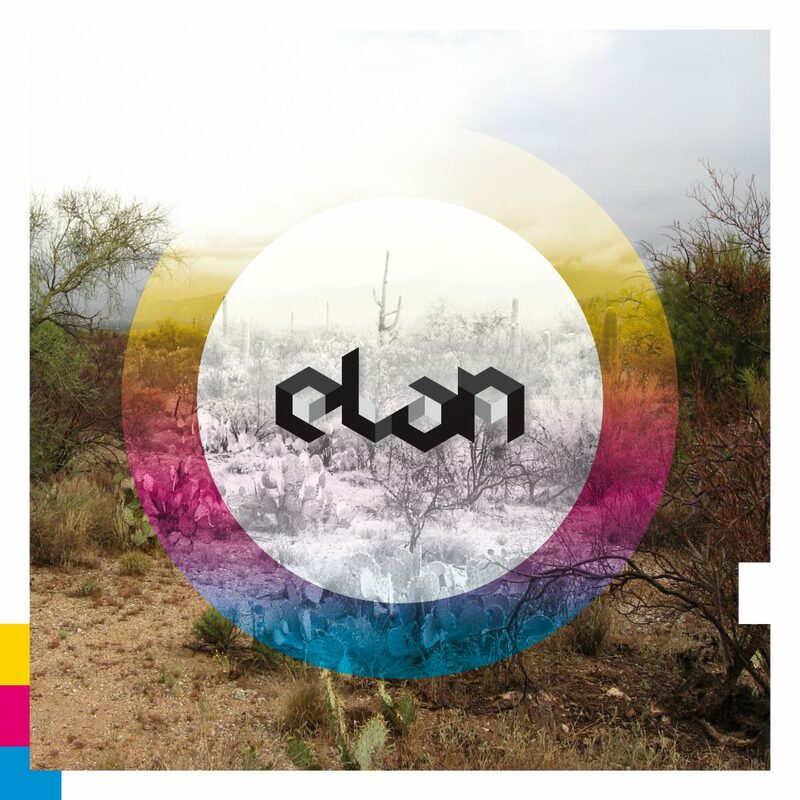 Bleep as: „eLan is a brand new name to most, he makes ultra-slick, mournful Dilla bump sound oh-so easy.“ and by Boomkat: „Super slick future HipHop from the mysterious eLan. We still haven’t a clue who eLan is but if you like your beats butterd with Dilla-style beat and supremely hazy Boards of Canada synths, ‘I Can’t Breathe’ is an absolute must have.“. The „ Bleep Bloop Brrrrmmp EP“ is the first installement of a trilogy of limited color vinyl EPs to be released on Monkeytown Records this year. Each EP featured 4 original tracks on the A-Side accompanied by 2 remixes on the flipside. Each EP is limited to 555 copies. This time the remixes come from raster-noton’s Byetone and Lazer Sword, who have released their debut album last year on the Stones Throw offshoot Innovative. While Byetone delivers an astounding minimal techno rework, following the eLan approach of simplicity and effectiveness, Lazer Sword create a rather surprising uptempo rework somewhere between UK Funky, Hip Hop and House.